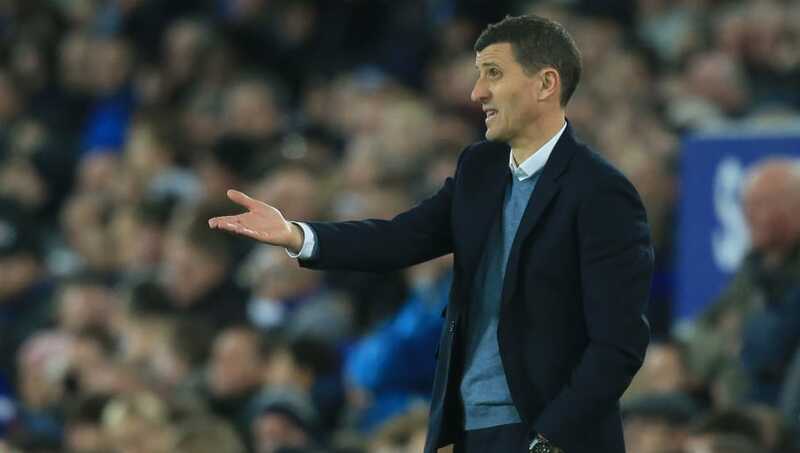 Javi Gracia has revealed the conversation he had with Richarlison after Watford's 2-2 draw with Everton in the Premier League on Monday evening. Gracia managed Richarlison during the second half of the 2017/18 season at Watford, but failed to get the best out of the Brazilian who didn't manage to find the back of the net whilst under the tutelage of the Spanish manager. Richarlison then left for Everton in the Summer, bringing his one year spell with the Hornets to an end. ​Richarlison came back to haunt ​Watford on Monday, scoring ​Everton's first goal during the entertaining 2-2 draw at Goodison Park. That was also his eighth goal of the season - three more than managed to score during the entirety of the 2017/18 season. Following the game, Gracia sought out Richarlison and appeared to have a few words his ear. When talking to the press, he revealed what he told the 21-year-old. "But I wish him the best because he's a great guy and a great player as well." Gracia was also quick to point out that the goal shouldn't have been allowed to stand in the first place as he believed Theo Walcott was stood in an offside position during the buildup. "It is offside." he bluntly stated. "We are living these situations in the last games but we accept. I prefer not to say anything about the referee’s decision. It is difficult to accept every day the same situation but what can we do?"